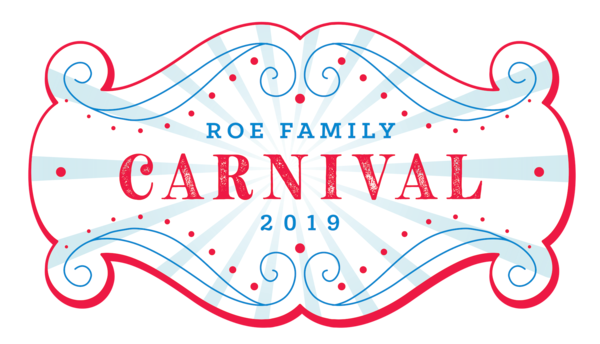 Join the entire ROE community for our annual Carnival to welcome Spring! Bring the whole family for an afternoon of music, games, food and fun. Show your support for this traditional ROE event with a Carnival T-shirt. T-shirts MUST be pre-ordered by April 7 and will be delivered to your oldest child’s classroom prior to the event. Please note that Carnival T-shirts WILL NOT be available for purchase at the Carnival. Click here to order now! Discount Carnival Tickets are also available for pre-order until April 7. All pre-purchased tickets will be available for pick up at the Will Call table on the day of the Carnival. Regularly priced tickets will be available for sale the day of the Carnival. Click here to save money and avoid the long lines!